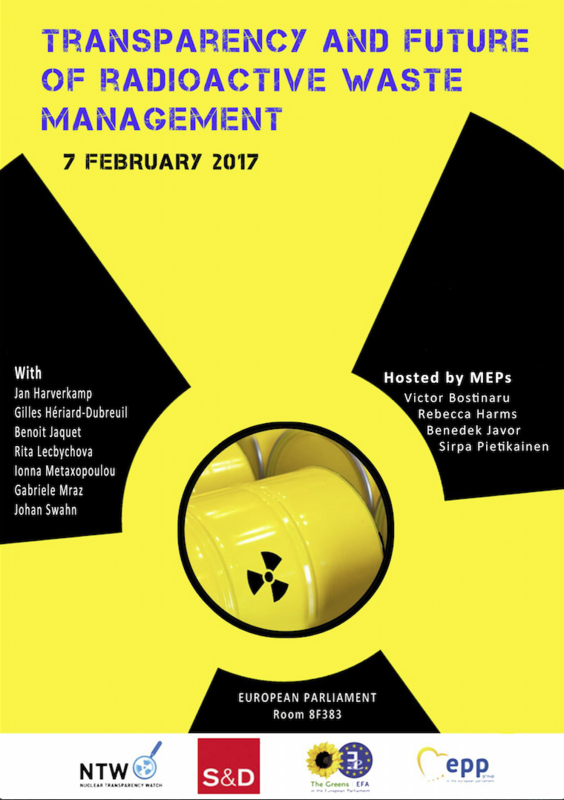 The aim of this conference is to give a real picture of the challenges in Europe for radioactive waste management. The conference will be the opportunity to have the perspectives of environmental NGOs by presenting the BEPPER report of Nuclear Transparency Watch1 and the Joint Project Report which describe an effective transparency and public participation regimes in the area of spent fuel and radioactive waste management and its real application. 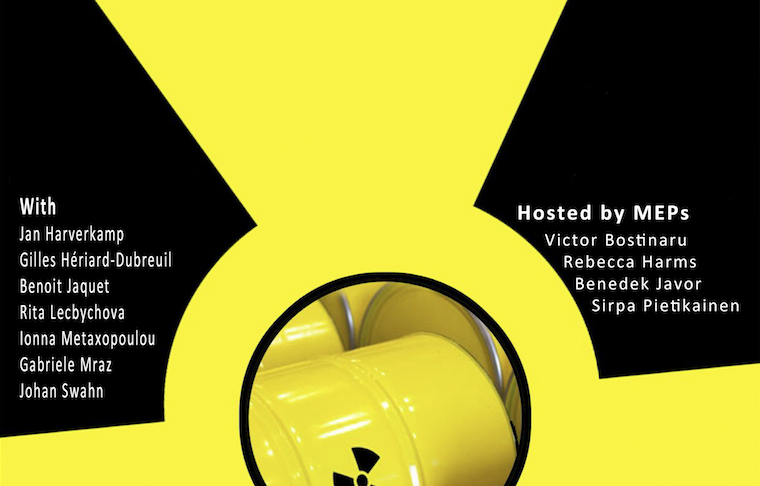 The conference will also analyse national cases and the future of research on radioactive waste management.